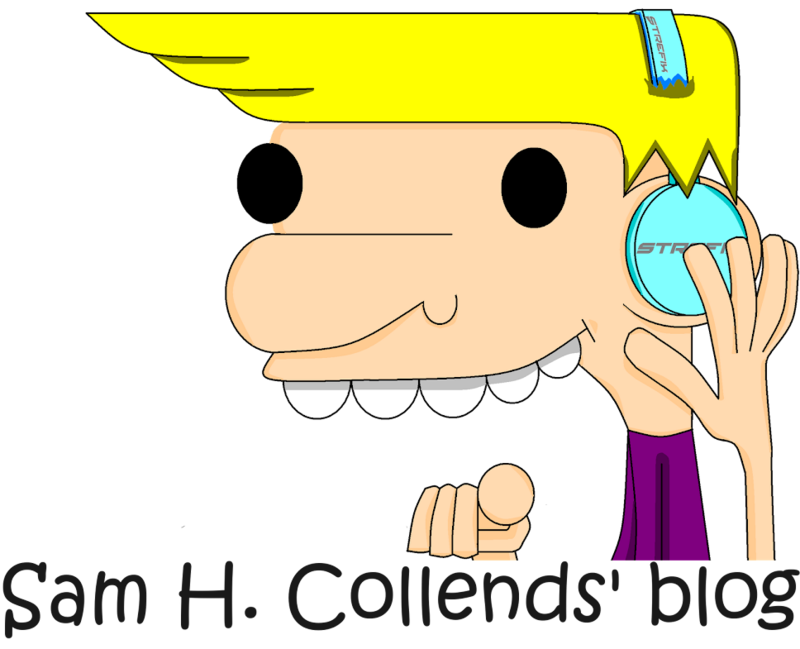 Sam H. Collends' blog: New contact! YAY!!!! Hey guys, I have a new contact. It's...TUMBLR!!!! Ya I dunno why I joint this. But it's because I heard of this thing so many times. And yet, I have my cousins on it too, ya man ya!!! Anyways, ya so here's the link to my tumblr page, it's still under construction even though it looks good. Pretty soon it's gonna finish. Okay well, this contact will also be added to the Contacts list at the top. Alright well uh, see you on Tumblr.